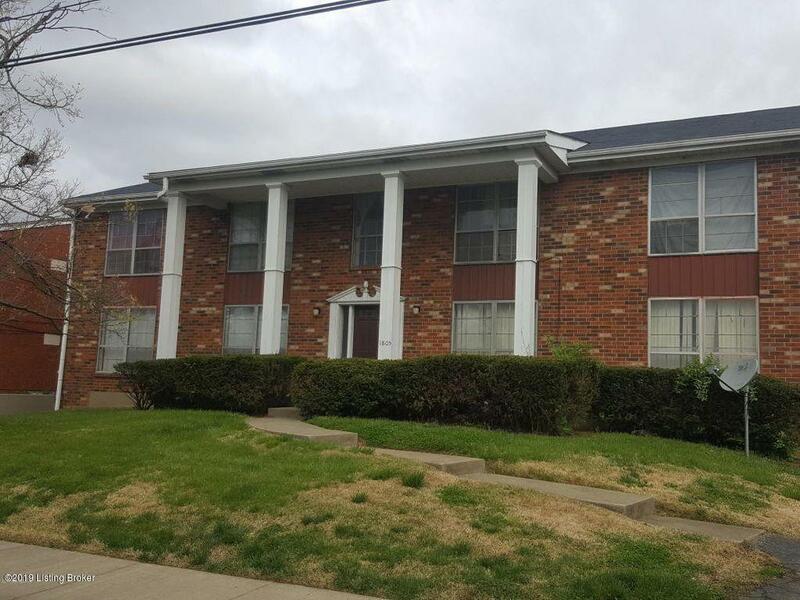 100% leased and occupied apartment building. 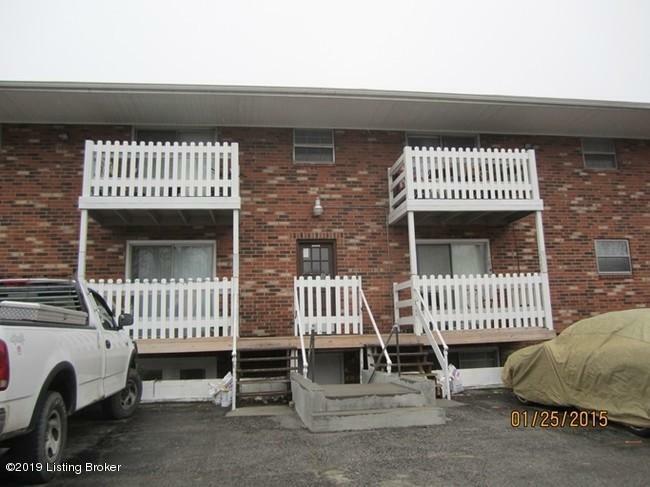 6 units, 4 - 2 Bedroom / 2Baths and 2- 1 Bedroom / 1 Bath. Rental income per month of 3,898. Since ownership of building, three ''turns'' including 1 transfer to 2 Bedroom from 1 Bedroom. Newly updated interior hallways. Owner pays water, sewer, common area electric and gas for laundry gas water heater. Listing provided courtesy of Pmr Real Estate Brokerage, Llc. © 2019 Metro Search, Inc. All rights reserved.